Launched the record label "Ulula Records"
Ulula launched the record label "Ulula Records". Chouchou and Orcaorca have released thier works separately under each name. 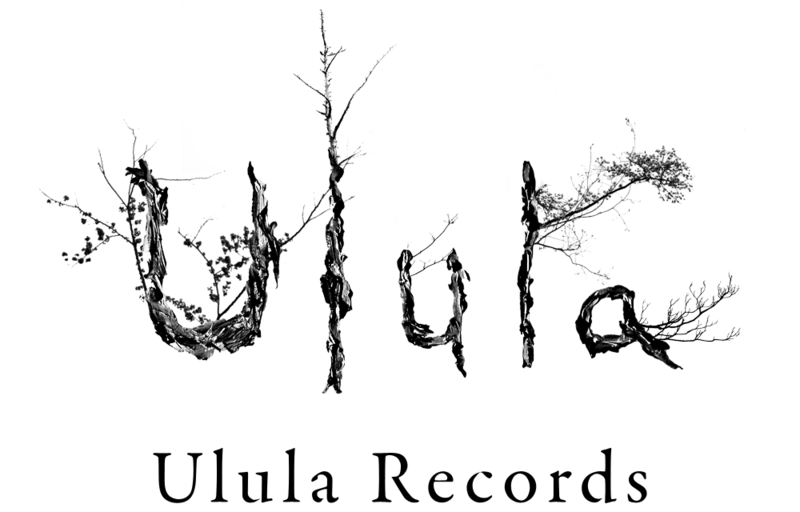 However, from now on all works will be released under "Ulula Records". 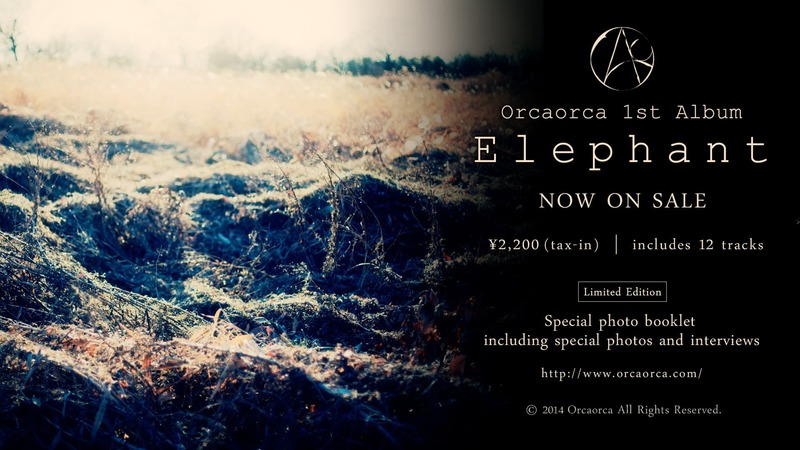 The 1st release is Orcaorca's 1st album "Elephant" which is available in both CD and digital format.